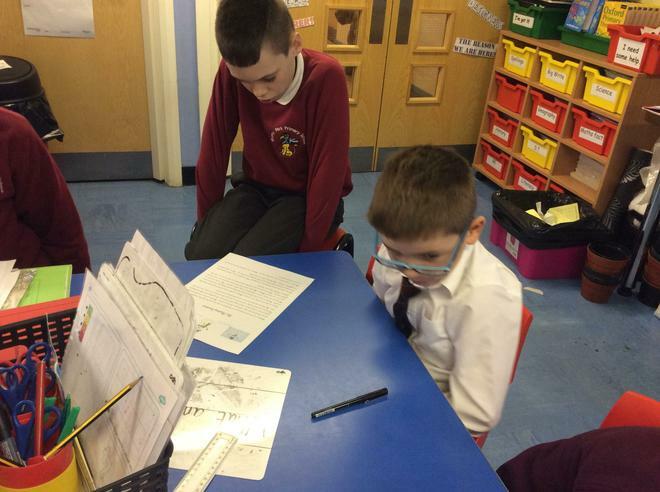 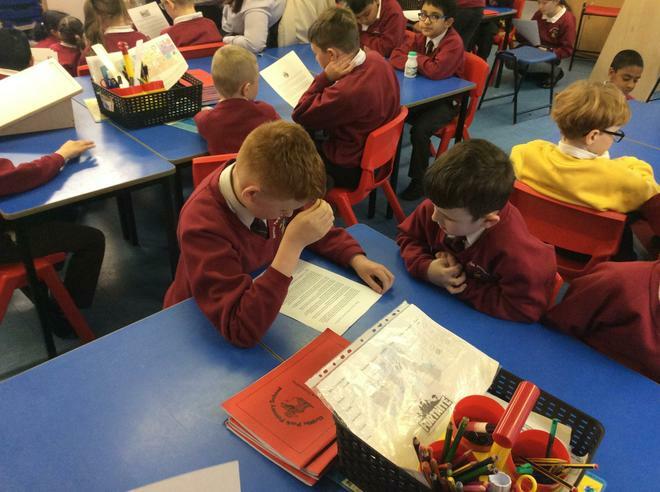 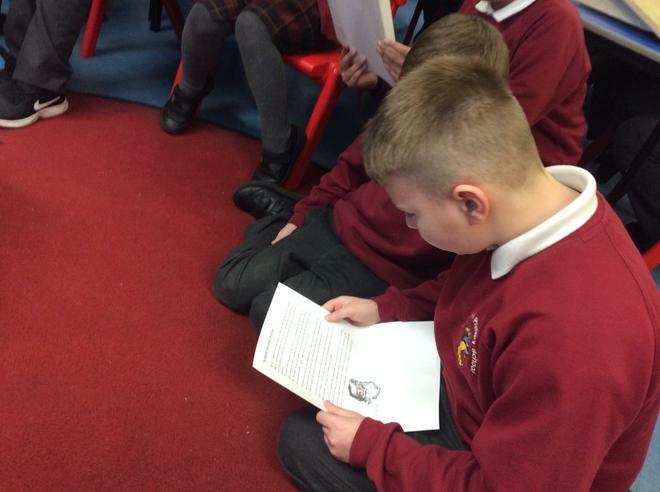 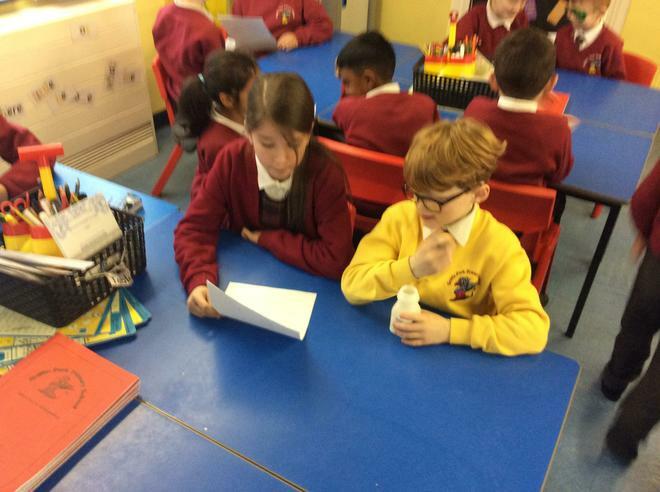 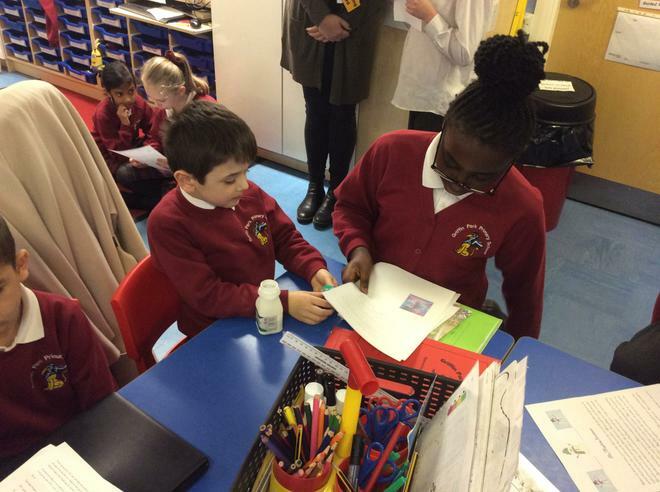 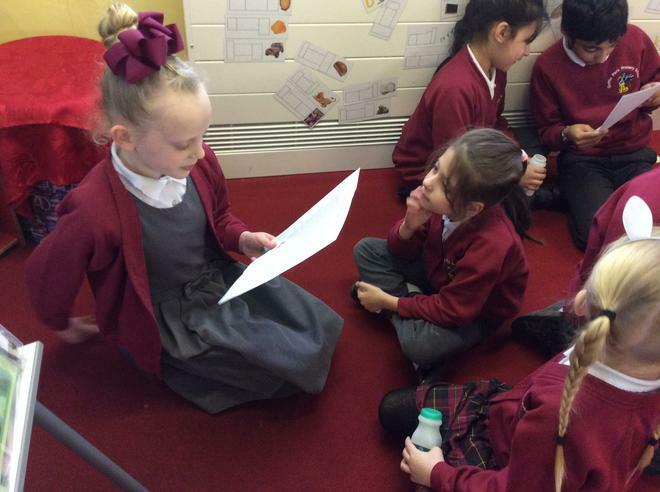 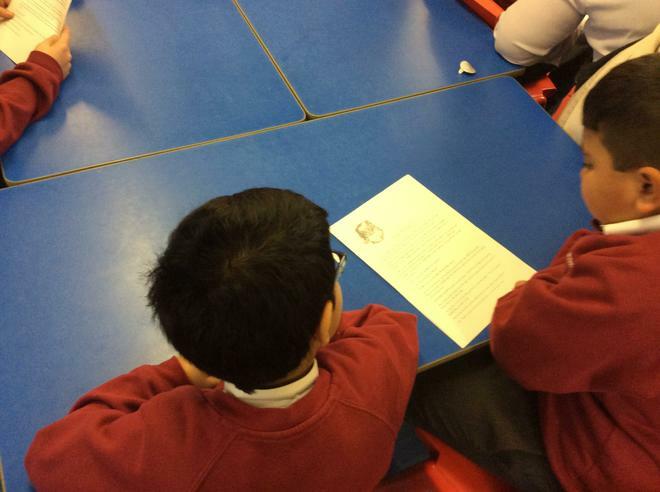 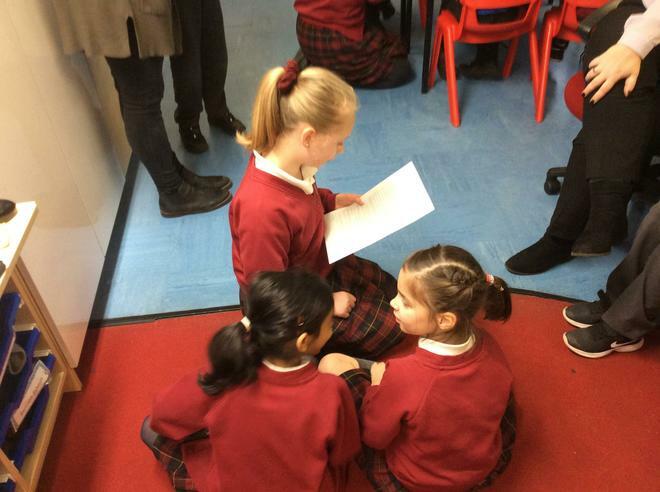 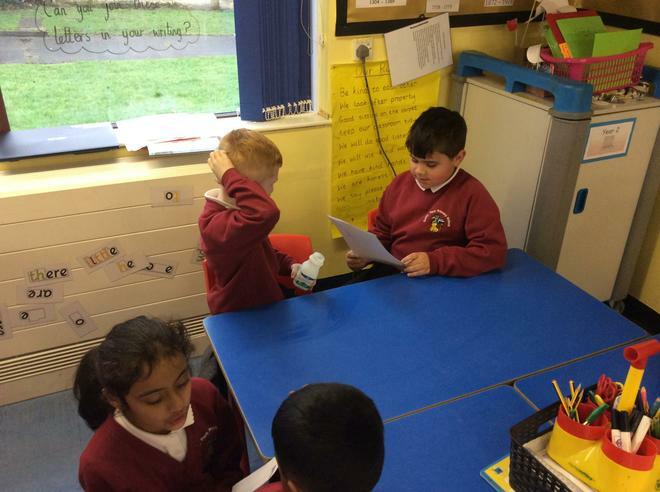 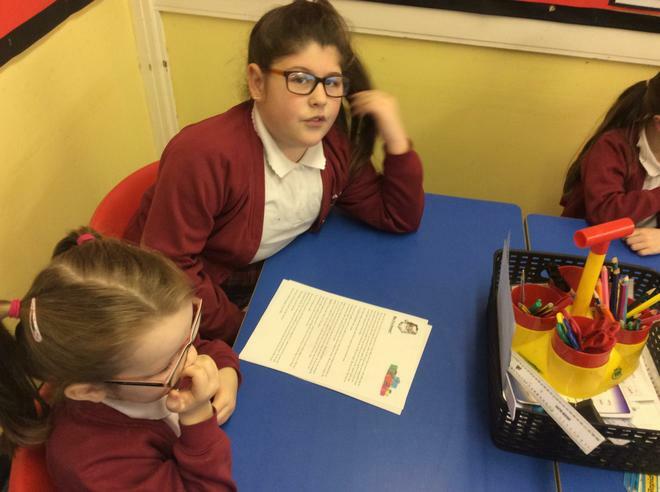 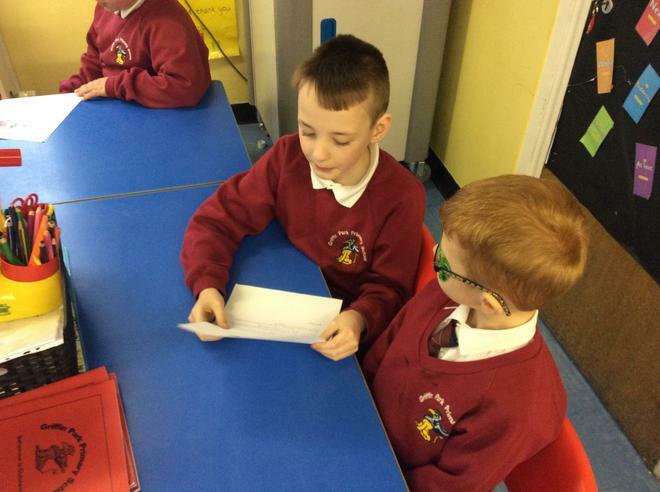 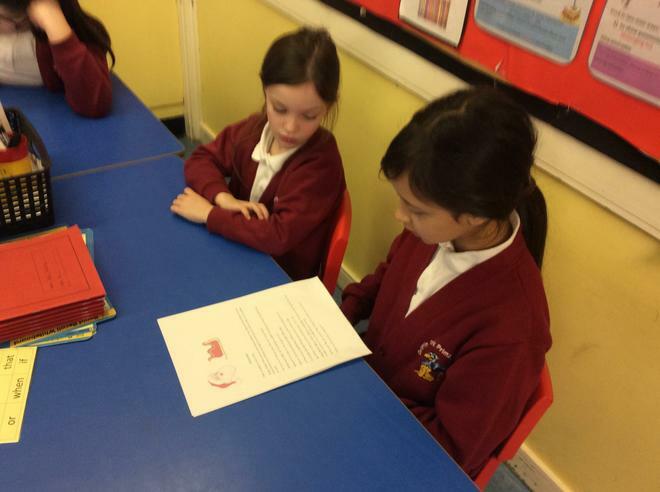 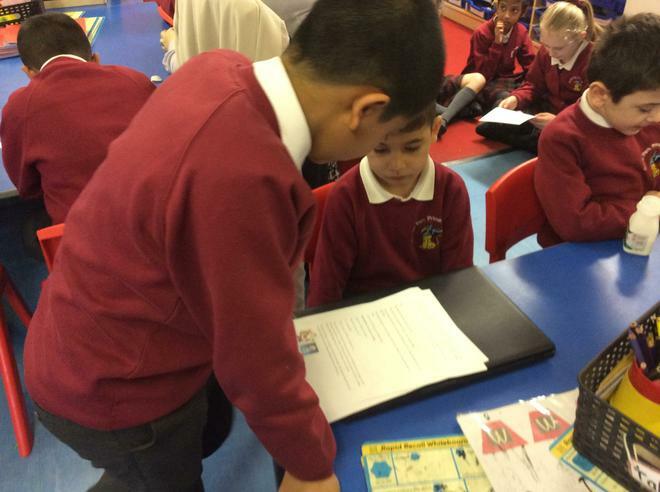 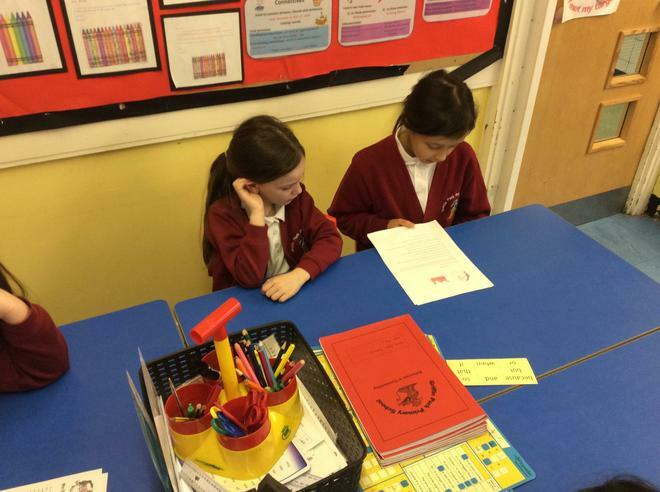 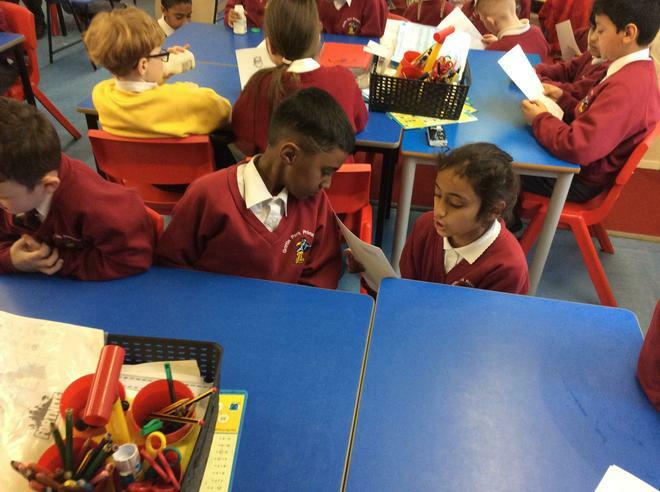 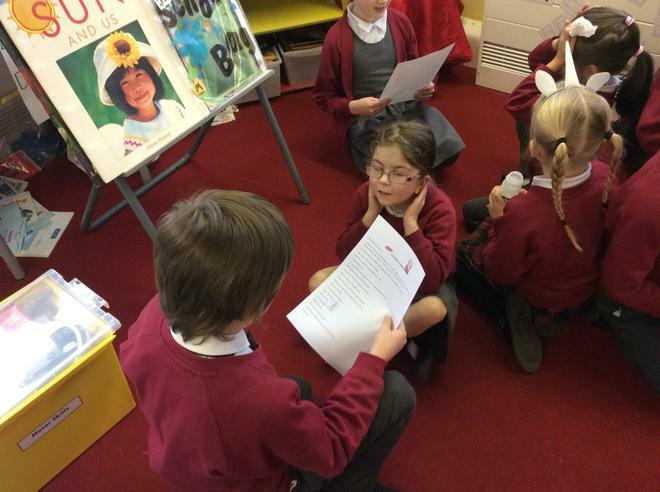 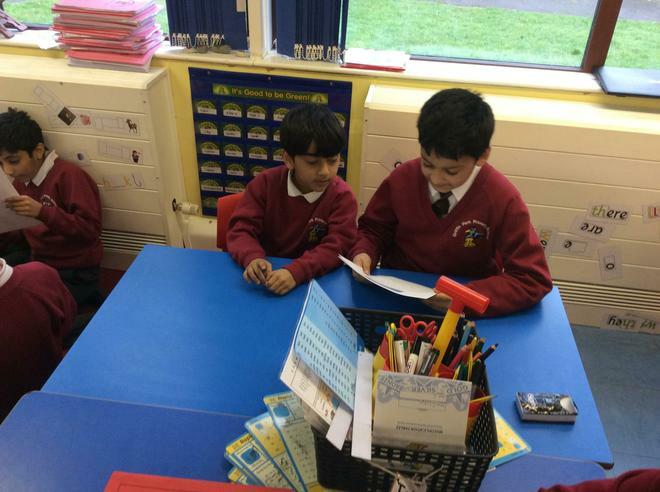 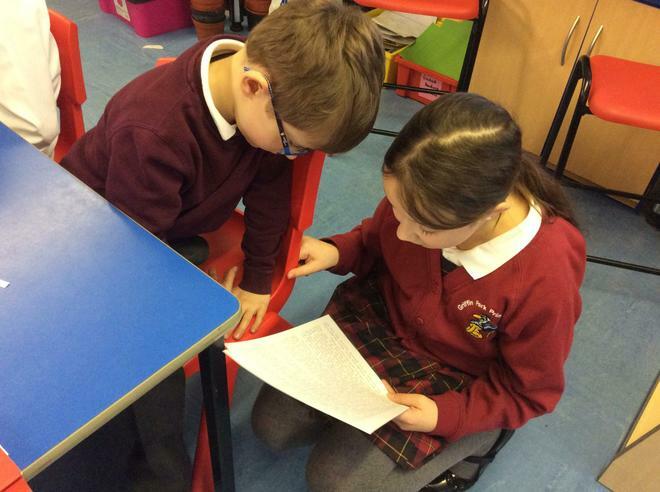 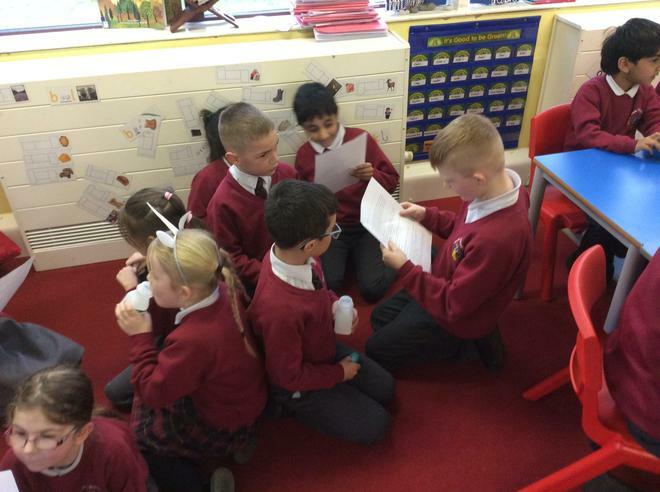 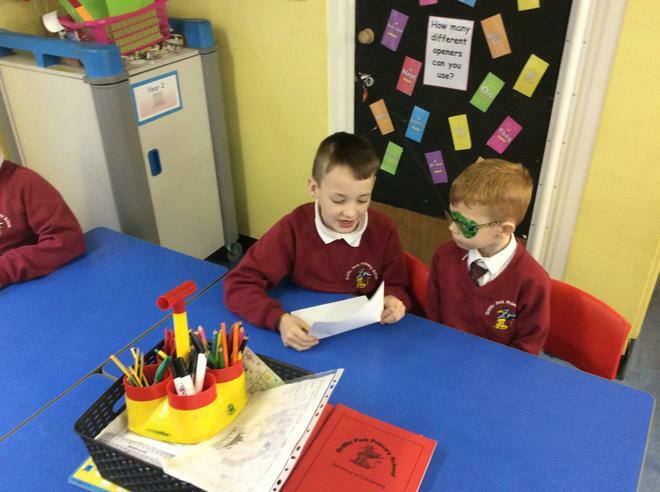 Year 5 came to read their stories which they have written for us! 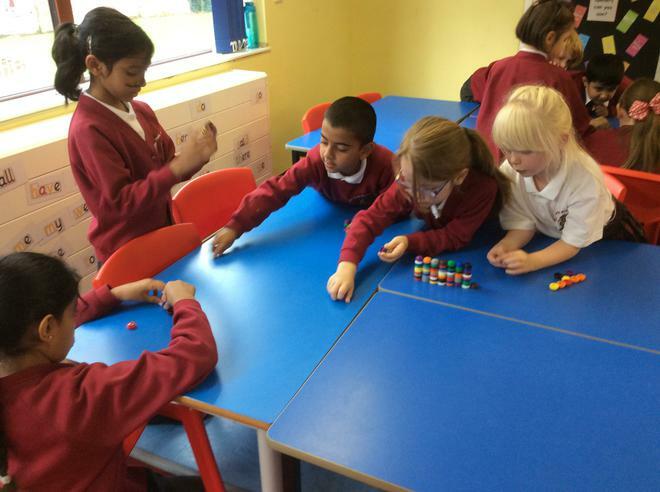 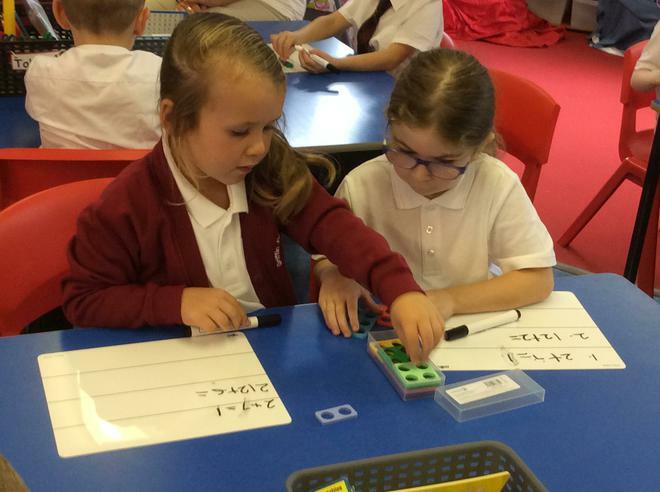 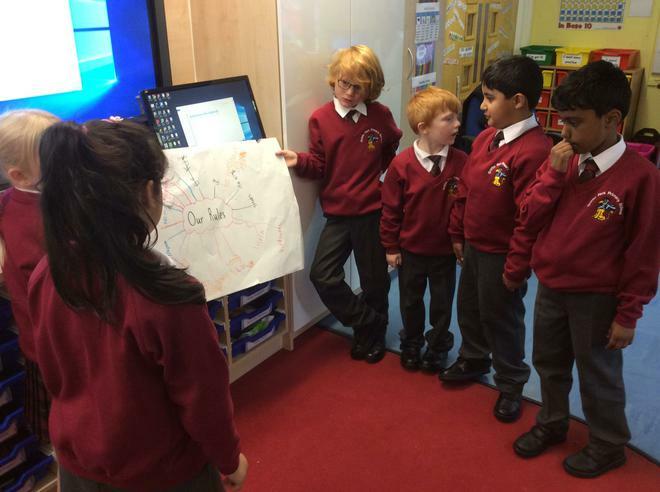 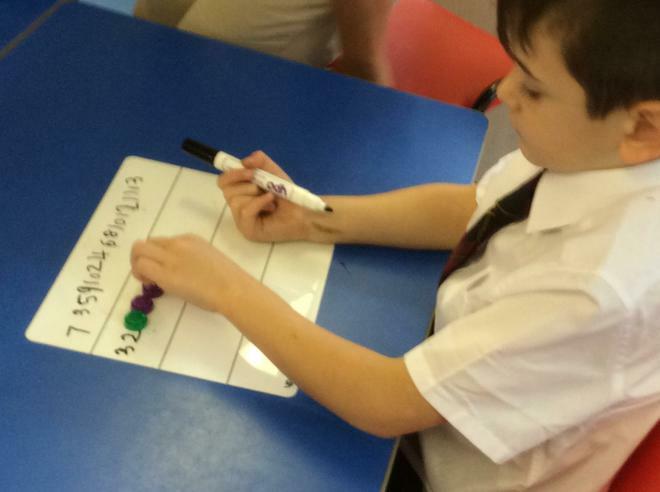 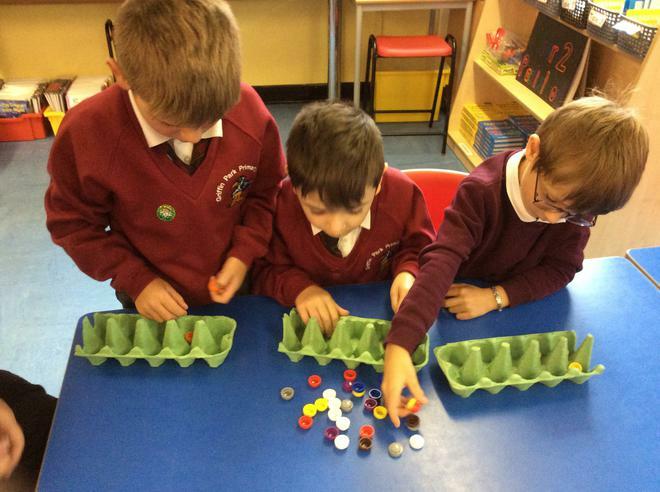 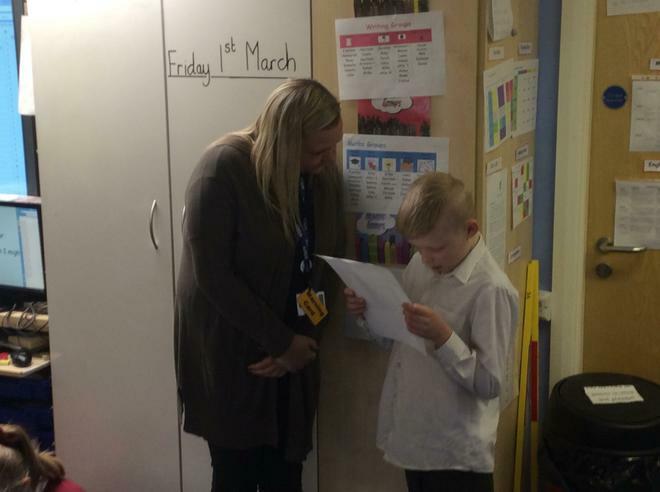 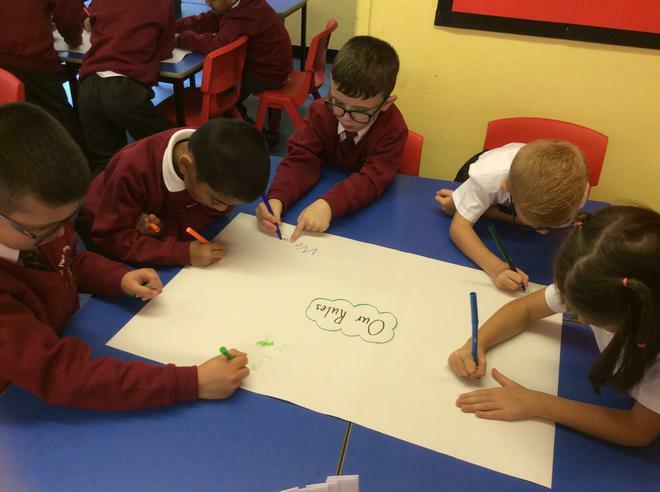 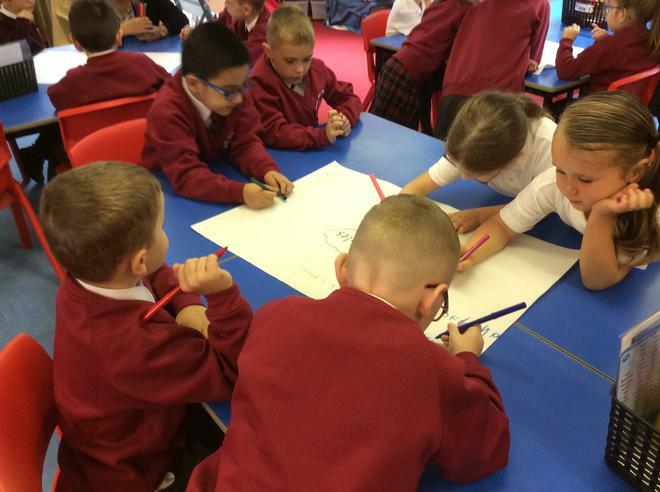 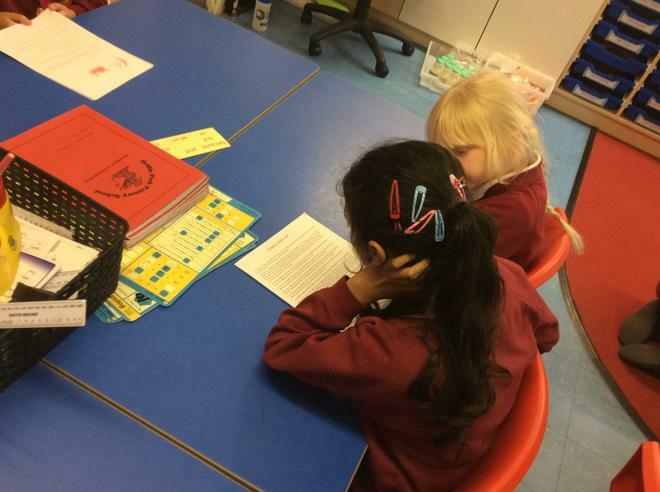 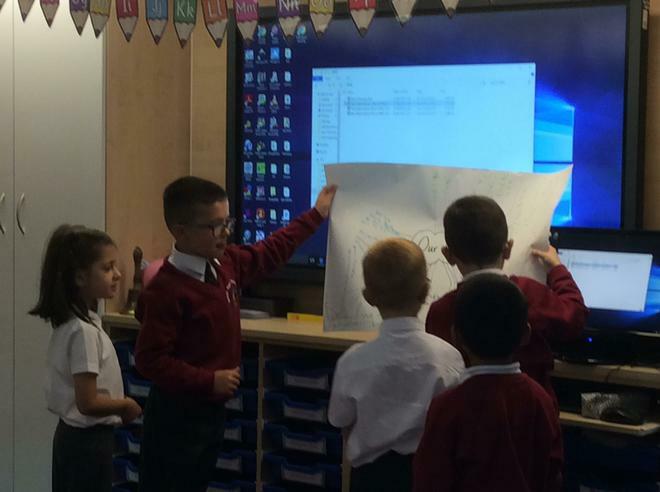 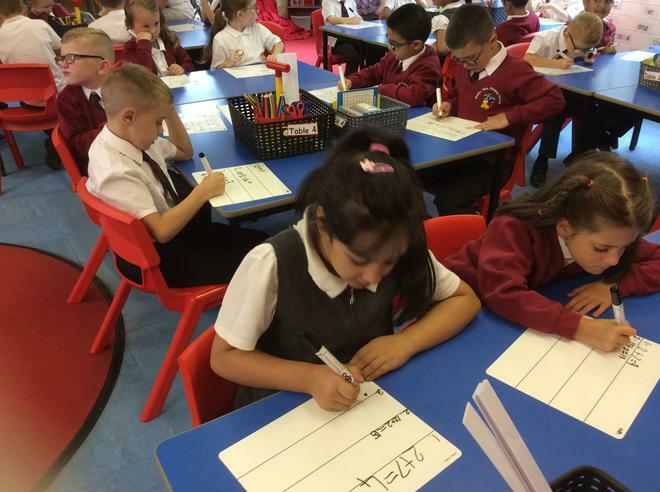 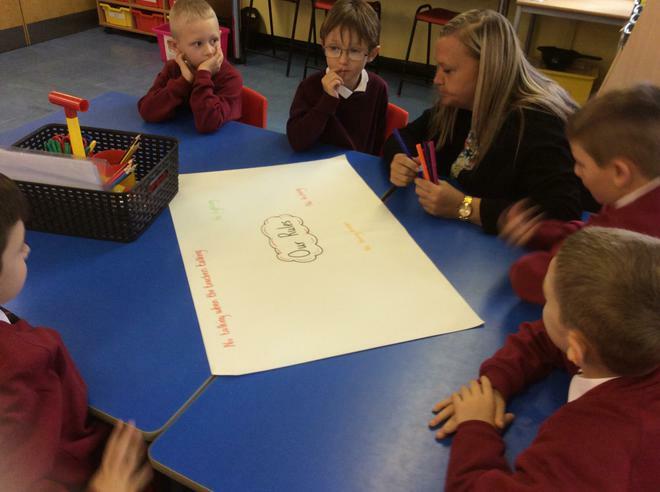 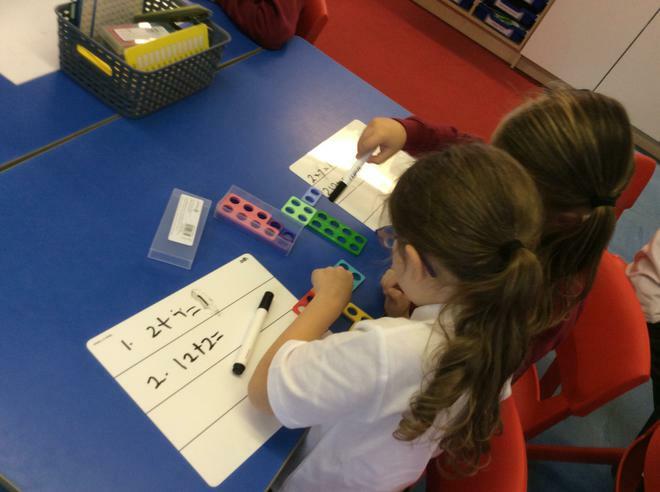 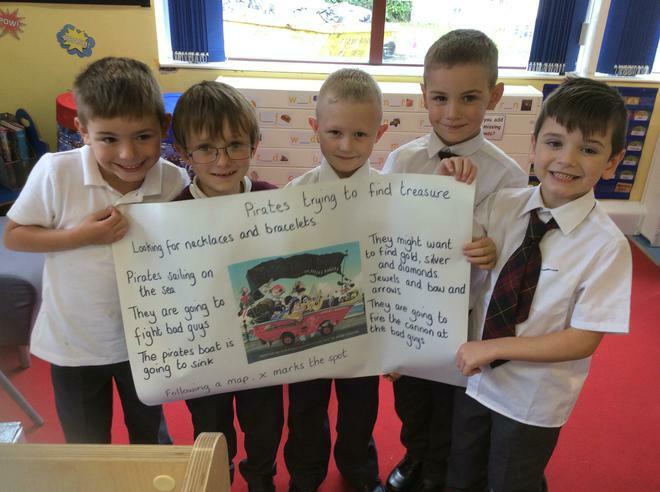 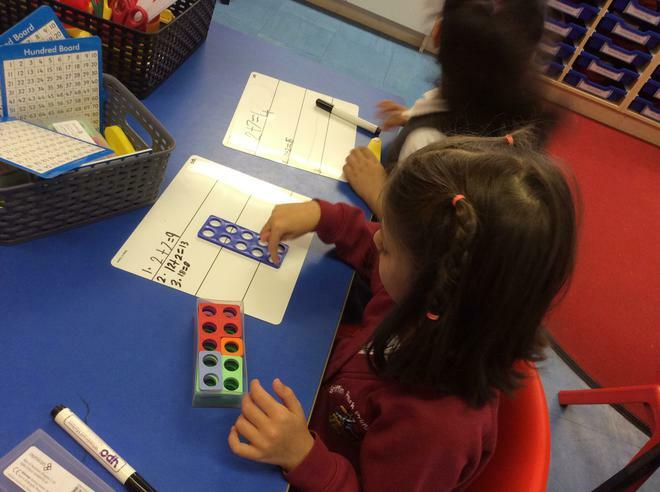 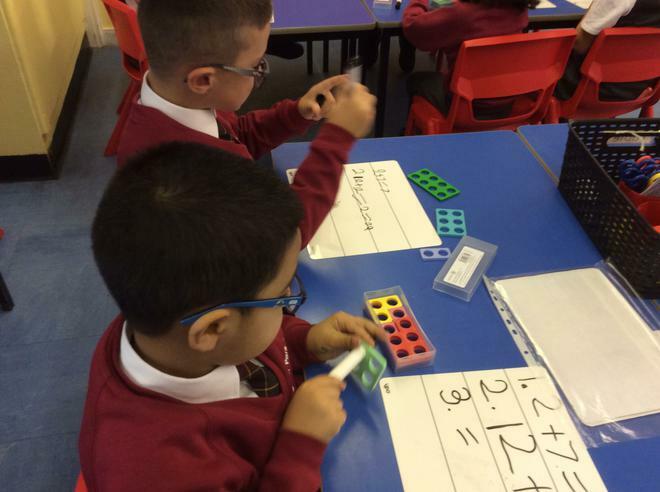 We have been working very hard in Year 2. 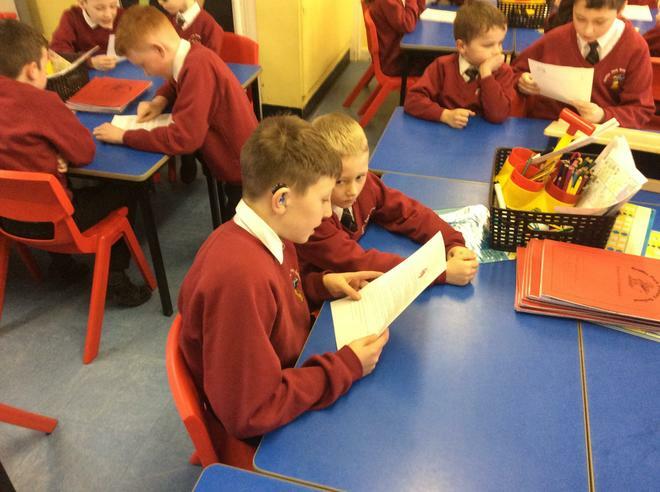 We are becoming more confident with new routines and are ready to work hard as the year progresses. 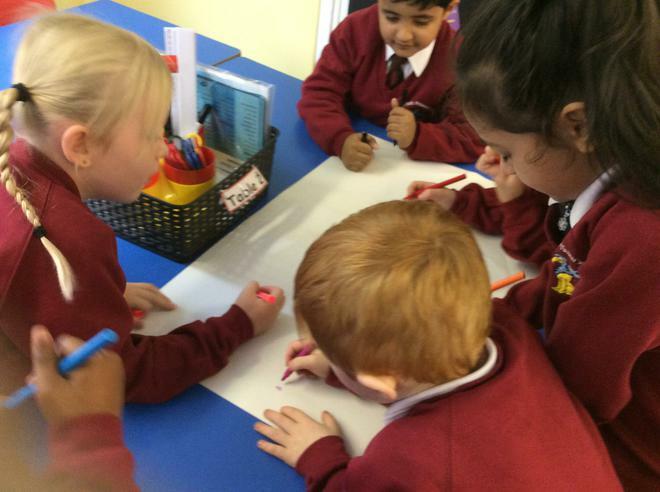 Take a look at some of things we have been upto in our first few weeks.